Management Committee | Melbourne Shwetambar Jain Sangh Inc. 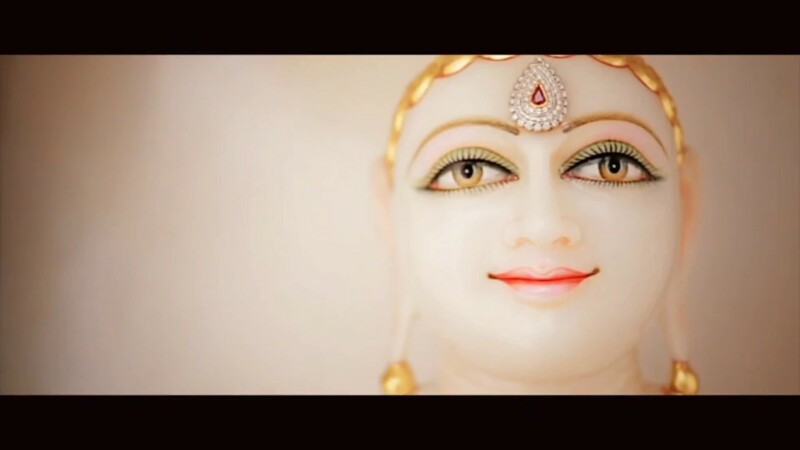 The MSJS Management Committee includes a dedicated team of devotees who tirelessly invest their time and effort into upholding the values of Jainism and instilling and promoting those values amongst the Jain community across Melbourne. The committee is focused on increasing participation by Jain families and individuals in Melbourne so that MSJS continues to grow to great heights.